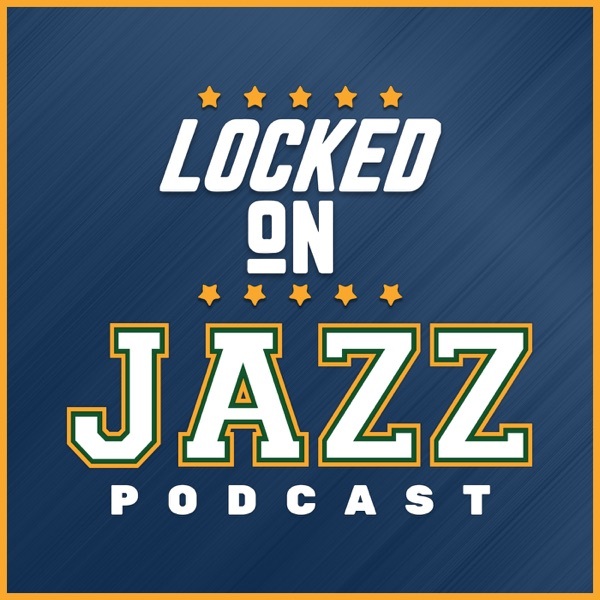 Locke looks back at the weekend loss to the Blazers and the victory over the Mavericks, The Jazz calling card is still there, the defense, However, the offensive regression to the mean has taken place. Do the Jazz miss Rodney Hood off the bench? Then Locke talks about why he doesn't believe in the playoff models and how hard it is going to be to make the playoffs.